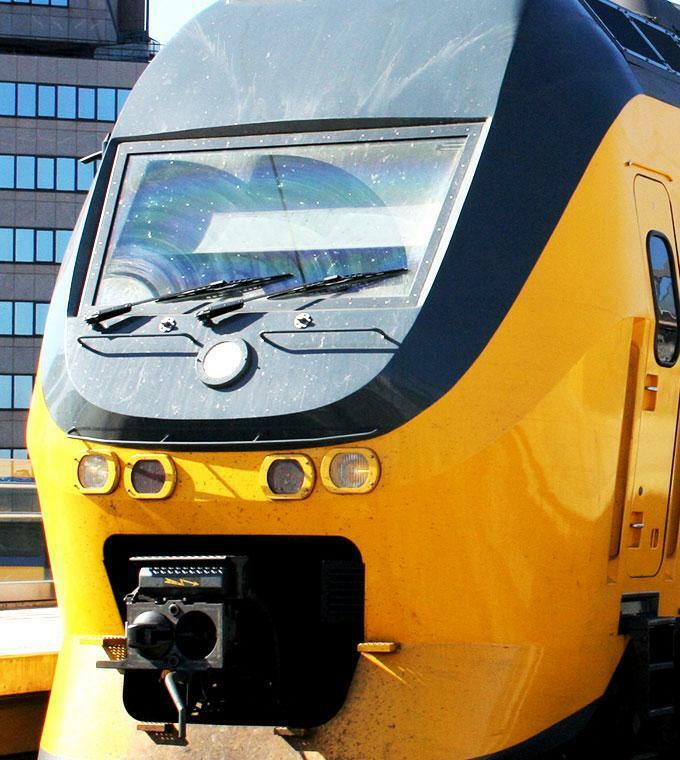 We selected the best train travels for you in the Netherlands. The train network of the Netherlands is one of the best in the world with multiple stops in each city. From Amsterdam you can take the train to Den Haag, Rotterdam or Utrecht. After your purchase you will get the tickets send by email. x When you departure from Amsterdam to Utrecht, Rotterdam or Den Haag and you want to return on the same day choose for a ´two way ticket´. x When you want a one way ticket for Amsterdam to a different city choose a one way ticket.